When you write texts for your website or blog you probably find it important that your audience will actually read what you’ve written. Your blog or website content is intended for displays which makes that they’re perceived differently than texts on paper. The internet is all about speed; within a few secondes your audience decides if your tekst is worth reading or not. That’s why you have to make sure that your message is clearly conveyed to your targed audience. People are more likely to enjoy understandable and catchy texts than unstructured and complicated content. Also note that your target audience is likely to have little time. That’s why you have to find the perfect combination of creative writing and web writing to create your own online writing success. Fortunately, these handy writing tips are here to help you with that! Use the words that your target audience uses every day, so that they understand what you’re trying to communicate to them. Speaking the language of your audience will make your audience understand your texts faster. And like we’ve said before, the internet is all about speed. You can find out what language your audience speaks for instance by looking for feedback from your customers reactions and / or e-mails and do research on your target audience on social media. Some groups of people prefer to be adressed in a professional way, while other groups like it to operate in a casual environement. Also if you decide to optimize your content, for example with webtexttool, for a chosen keyword, it’s good to look at the language of your target audience to make sure that this is how they would gather information about the subject. Also take a look at reasons to improve the readability of your SEO content. If you start writing, it’s important to determine what kind of point you want to make. This is the first thing you should do. What is the most important part of your text? It is important to structure the main and secondary issues to make the text more approachable. This assures that your text remains simple and you won’t digress from your point. By emphasizing the most important in your text, it’s also easier for your audience to remember the text and getting remembered should be the wish of all webwriters! It is useful to determine the main- and sub-headings in your text. Structuring your text has multiple advantages, for yourself but also for your target audience. If you structure your text with headings and other tags, it ensures that you get a logical sequence in the story that you want to tell. On the other hand, your target audience will be able to scan your texts quicker for the information they need. This way your bounce rate will drop and people will be able to pay more attention to your story. Even if they don’t read the whole article, subheadings will ensure that the essence of your text will still be collected. That’s why you should definitly take some time to think about your headings. With a good introduction you make sure that your audience will get curious about the rest of the text. A good introduction briefly tells you what text is about, but it doesn’t release too much information yet. This is also a way to deliver your story, your target audience can determine quickly whether your text provides information that is important to them. It is important when writing your text to ask yourself what information your target audience is looking for when they will find your text. Your target audience reads your text, because it contains important information. 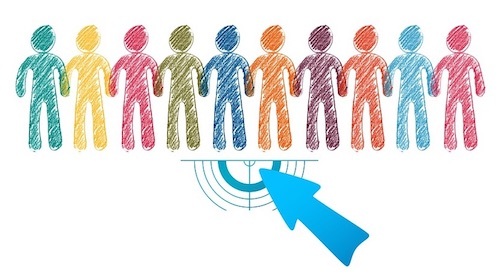 Tap into your audience by taking their needs, questions or problems into account. If they won’t find the information that they need, they will immediatly drop your source of information. This is also an impotant factor in SEO, make sure that you don’t use false advertising while writing your SEO texts for a specific keyword, that way you won’t be able to keep the audiences attention. By using an imperative you make sure you get the most out of your web copy. But what is an imperative anyway? And how do you use this in your web copy? These were the writing tips for today! Pretty handy right? It is also important to think about your SEO besides this writing tips. You can read also 9 lesser-known tips to improve your ranking in search results. 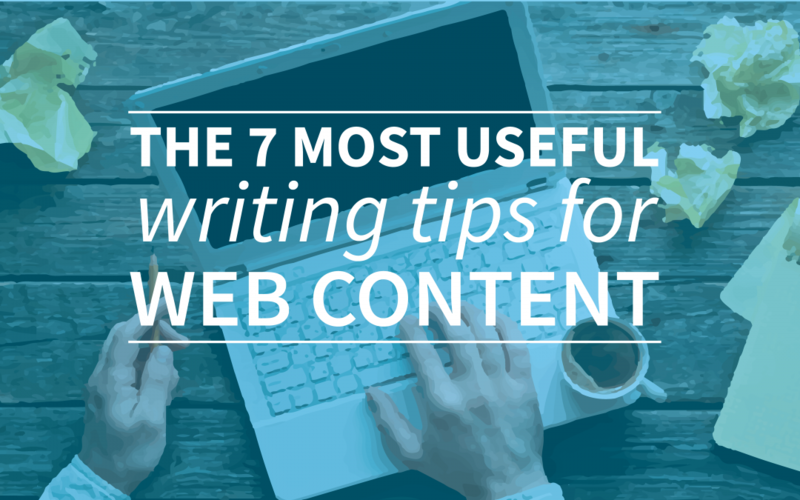 So adapt these writing tips to write in your webtexttool text and hit two birds with one stone! Do you still miss the best tips of your own on this list? Please share these tips with us at twitter @webtexttool!